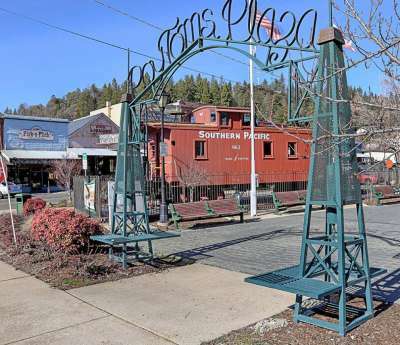 Where the oaks meet the pines and the snow falls in winter, you’ll find the sleepy little town of Colfax only a 15-minute drive up Interstate 80 from Auburn. Board Amtrak at the charming Colfax station and journey through a wonderland of snow-covered mountains to Reno. Visit the Colfax Area Heritage Museum in town and learn about the shady characters of days gone by when the Gold Rush captivated the town. And discover an authentic Old West atmosphere as you browse a wide offering of shops and eateries. Take a drive to nearby Rollins Lake for boating and camping, and maybe be lucky enough to catch one of their infamous pan-sized trout! Or stay downtown and stake your spot on the curb to enjoy the 4th of July fireworks.